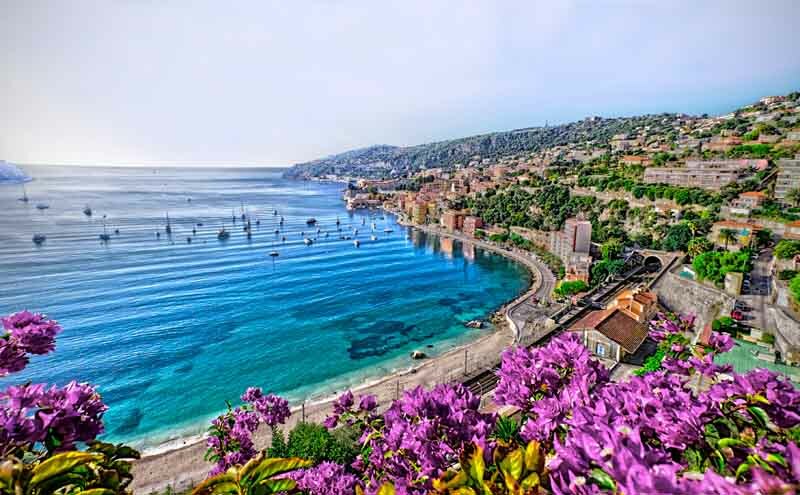 The French Riviera is home to some of the most legendary and exclusive resort towns in the world, including Nice, Cannes, Antibes, Sainte-Maxime, Juan-les-Pins, and Saint-Tropez, just to name a few. This alluring stretch of coastline along the stunning Mediterranean Sea offers breathtaking bays, secluded anchorages, high-end marinas, and pockets of pristine waterway where you can drop anchor and find a quiet beach or bay. The offerings on shore are just as enticing, including some of the best restaurants and beach bars of the 1960s to the newest hot-spot nightclubs and high-end restaurants of today. Cote d’Azur’s reputation for being the playground of the rich and famous is well-deserved, offering the elite traveler a host of glamorous events, an action-packed social scene, beautiful architecture, rich history, and of course, exclusive beaches. Your extravagant journey begins and ends in the Principality of Monaco, home to the world-famous Monte Carlo Casino and the annual Formula 1 Monaco Grand Prix, where the harbor offers extraordinary views of the race and the most luxurious of accommodations. 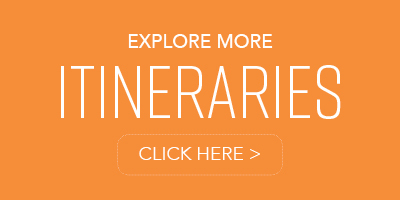 This suggested itinerary offers the best of what the French Riviera has on offer. Arrive at the Nice airport and take the short helicopter ride to Monaco, where you’ll meet your charter. 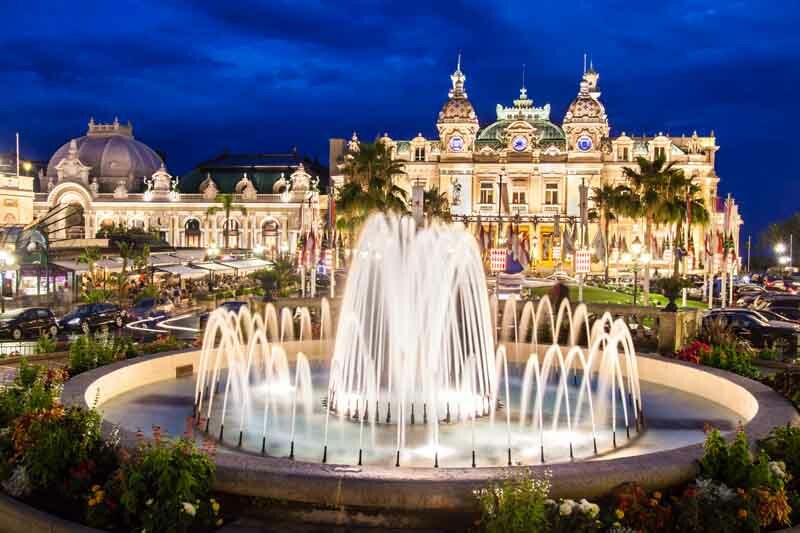 Enjoy a welcome-aboard cocktail on deck, and then venture ashore to the legendary Casino de Monte-Carlo, where you can test your luck at one of the most famous gaming venues in the world. Visit the Buddha Bar, where European opulence meets exotic Asian cuisine, or head for Jimmy’z nightclub for the hottest dancing, or Black Legend for live jazz. 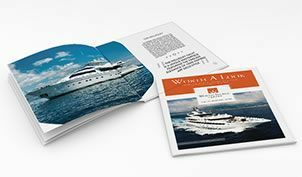 Cruise to Cap d’Antibes, the famous peninsula between Nice and Cannes, and anchor in Port Vauban, the largest marina in the Mediterranean Sea. Overlooked by an ancient stone castle, this marina harbors some of the world’s most opulent yachts. 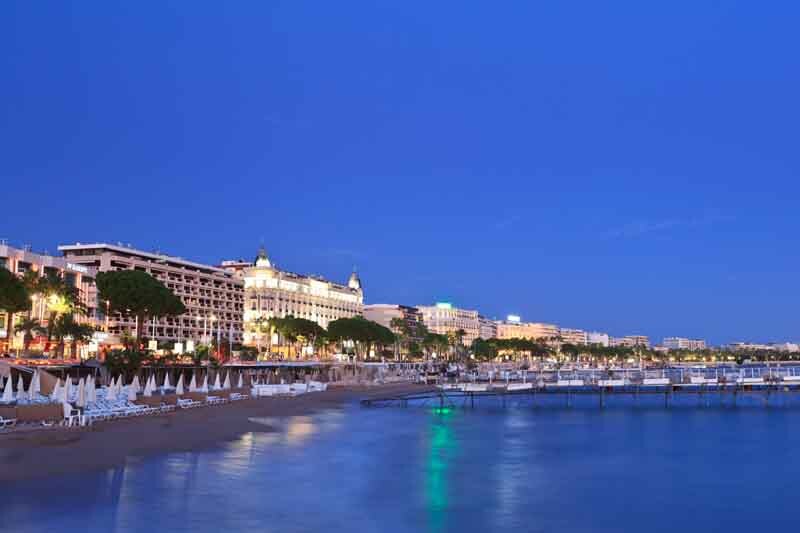 Make your way to Château Grimaldi to visit the Musée Picasso, and then jaunt over to Cannes, where shopping enthusiasts can stroll the high-end boutiques on the mile-long Promenade de la Croisette. Head to the coastal village of Saint-Tropez and anchor-out for a swim on Pampelonne Beach, a gorgeous stretch of golden sand, indigo water, and the legendary “home of the bikini.” Venture into the town of Saint-Tropez and enjoy a meal at Alain Ducasse’s Rivea at Byblos Saint Tropez, and shop the fabulous Place des Lices, a lively bazaar where you can find everything from trendy fashions to vintage antiques. 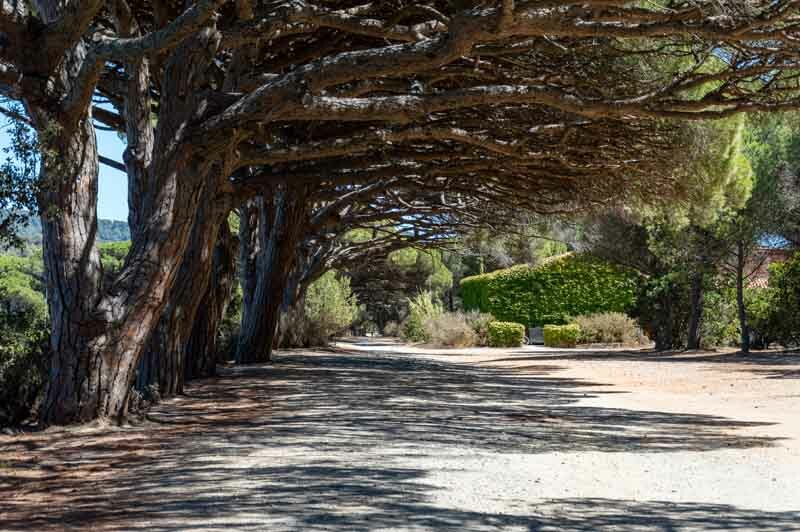 Tranquility awaits as you cruise across the Gulf of Hyères to Porquerolles, a peaceful, forested island where cars are prohibited and the land is protected from development by strict environmental laws. Tender ashore to Notre-Dame Beach to enjoy a gourmet picnic prepared by your chef, and then head inland for a bike tour through the lavish forested landscape. Enjoy high-end Provençal cuisine at Le Mas du Langoustier. Cruising around this cluster of four quiet islands near Cannes, you’ll enjoy the view of red-roofed villas covering the lush hillsides of Iles de Lérins. 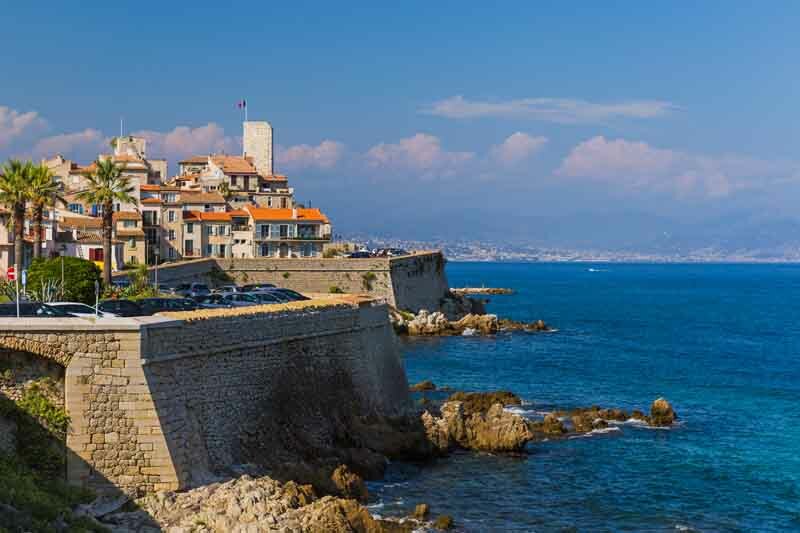 Find a scenic spot to anchor at Sainte Marguerite and head shore to visit the fort made famous in The Man in the Iron Mask. 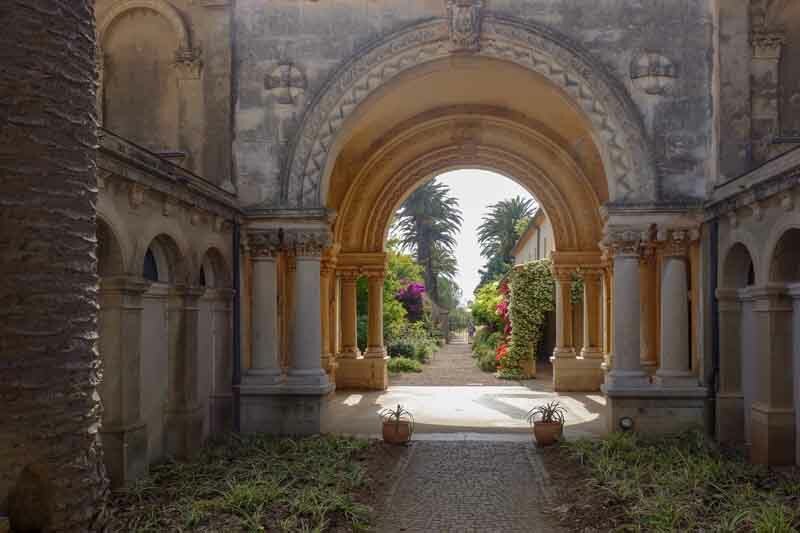 Jaunt over to Saint-Honorat and tour an abbey where Cistercian monks produce a fine white wine. With the intoxicating scents of lavender, eucalyptus, rosemary and wild honeysuckle, these tranquil retreats feel worlds away. 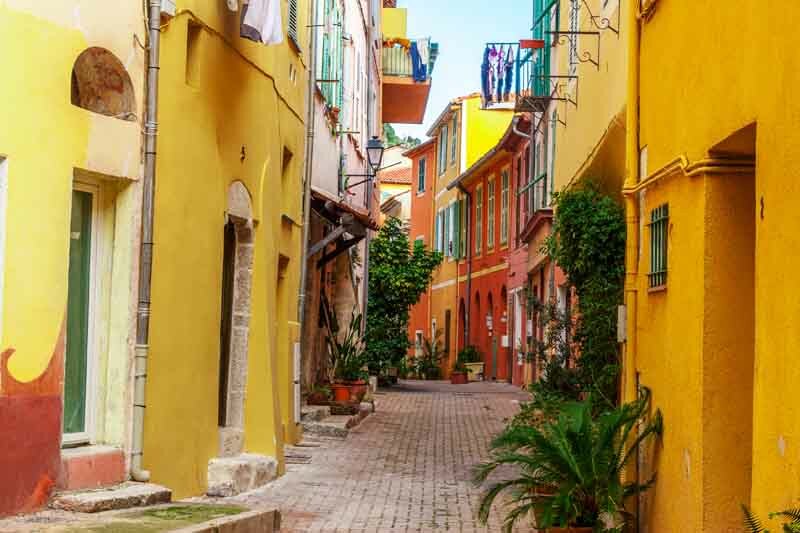 Your voyage to Villefranche-sur-Mer offers a postcard-perfect panorama of the pastel-hued buildings that surround this old-world port. 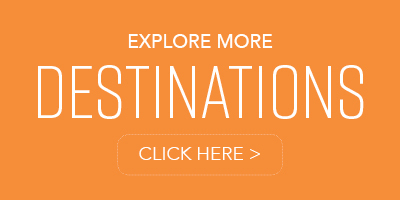 Tender ashore and wander through a labyrinth of narrow, cobblestone streets that slope steeply down towards the Mediterranean. A visit to the hilltop village of Eze offers unmatched views of the coastal town and the stunning harbor below. After a day of exploring, indulge in a romantic meal at La Colombe d’Or in Saint Paul de Vence. 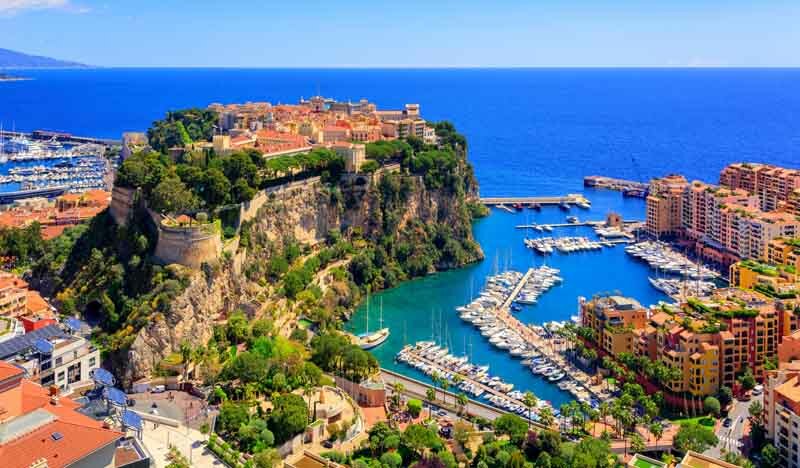 As you cruise back to Monaco, dream of spending the day at the spa, shopping at boutiques, or taking in tourist attractions at the Oceanographic Museum and Aquarium, the Exotic Gardens, or the Prince’s Palace before catching the helicopter to the Nice Côte d’Azur International Airport. 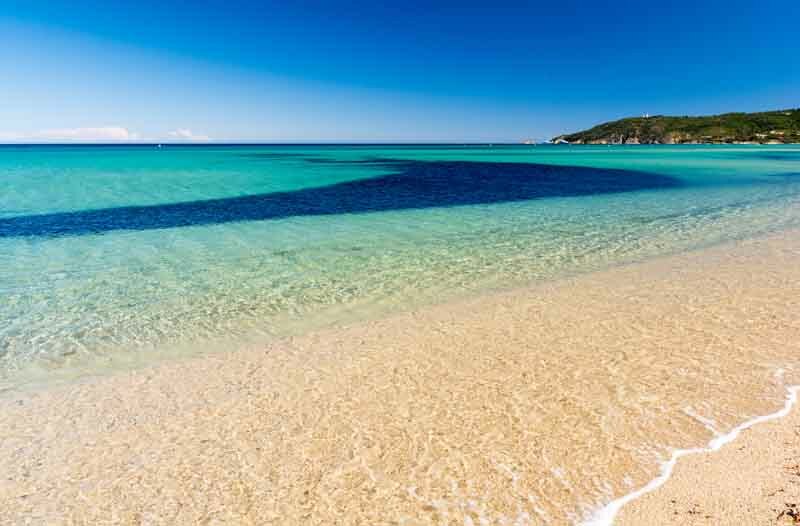 CLIMATE: The climate of France is generally cold in winter and mild in summer, but mild winters and hot summers are usual along the Mediterranean sea (French riviera) and in the South West of France.